TeraSky, a leading Israeli cloud solutions integrator, has just announced the opening of its European branch in Vilnius, Lithuania. The company, whose customer base includes global enterprise leaders in high-technology, finance, defence, cyber, telco and other areas, plans to hire several dozen local specialists. The Vilnius office will be responsible for software development, professional services and regional support, a press release from Invest Lithuania states. 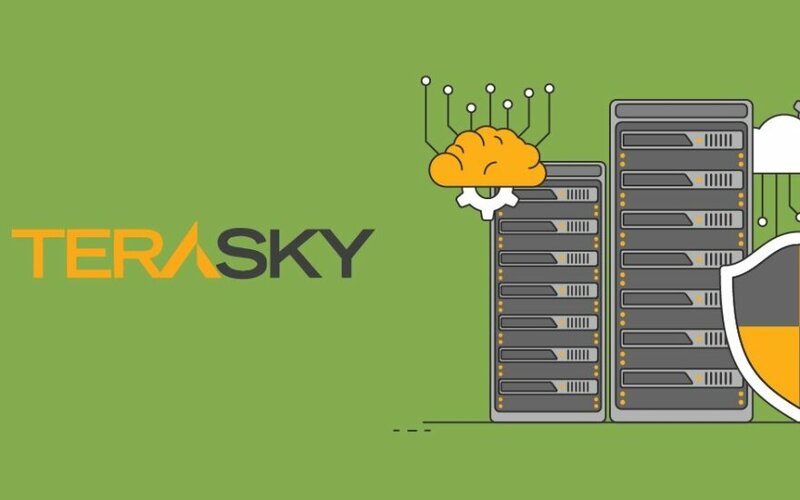 TeraSky team has over 30 years of combined experience in IT, a history that began in 1985, when the company’s predecessor MBI – one of Israel’s leading Data Storage Management and Backup solutions providers – was established. Over the years, TeraSky founders have cultivated a culture of continuous innovation and excellence to provide its clients with world-class professional service & customer support in the deployment of leading-edge integrated technology solutions. “TeraSky has been asked by leading technology vendors to share its experience of deploying their most innovative, advanced and emerging technologies with the Central European markets and therefore TeraSky has selected Lithuania as a home base to build up additional professional resources in the region,” stated Michael Burstein, TeraSky’s predominant Founder and President. In the initial phase, the company is seeking to build a team that will include data scientists, software and IT solutions architects. Most of the new hires will be local specialists who will benefit from the support provided by TeraSky’s experts from Israel. “The Data Science and Cloud Computing solutions developed by TeraSky are used by companies in sectors that are especially sensitive to error – transport infrastructure, science, finance and others. On the one hand, the decision of the company to establish their European base in Lithuania shows the trust vested in our talents, on the other hand, it provides an exceptional opportunity to expand the country’s Data Science and Cloud Computing competencies on the highest level,” Virginijus Sinkevičius, Lithuania’s Minister of Economy, says. According to Mantas Katinas, Managing Director of Invest Lithuania, TeraSky joins a substantial number of Israeli technology companies that have already set up in Lithuania. “Israel and Lithuania both are excelling across multiple tech fields – be it fintech, cybersecurity or software development. The successful experience of such companies as Wix.com, Nayax and now TeraSky shows that collaboration is not only possible, but viable and fruitful,” Mantas Katinas states. 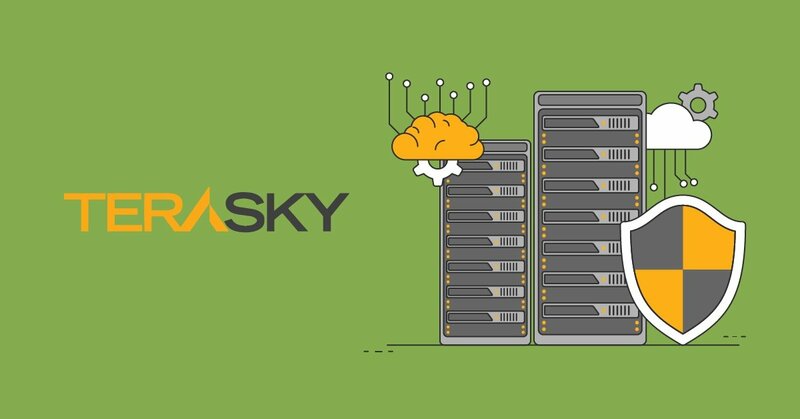 TeraSky has a proven experience in cloud computing, software-defined data centres, data protection and many others state-of-the-art technologies like Opensource platforms, Kubernetees, Artificial Intelligence, Deep Learning and IoT, among others. The company works closely with world-leading technology vendors: VMware, DellEMC, Red Hat, Google Cloud, AWS, Nutanix, Veeam, Rubrik, Nvidia, Pivotal, Hashicorp, Elastic and others in order to deliver the most advanced technology architectures & solutions to its customers.